Post Traumatic Stress Disorder (PTSD) is one of the biggest problems we face today. With hundreds of thousands of soldiers returning home from two brutal wars (not to mention all the covert/secret wars going on) -- plus the unceasing number of school shootings, terrorist attacks, sexual assaults, violent crimes, accidents, and all the plain awful things that happen to individuals on a daily basis -- learning how to treat people with PTSD is more important than ever. 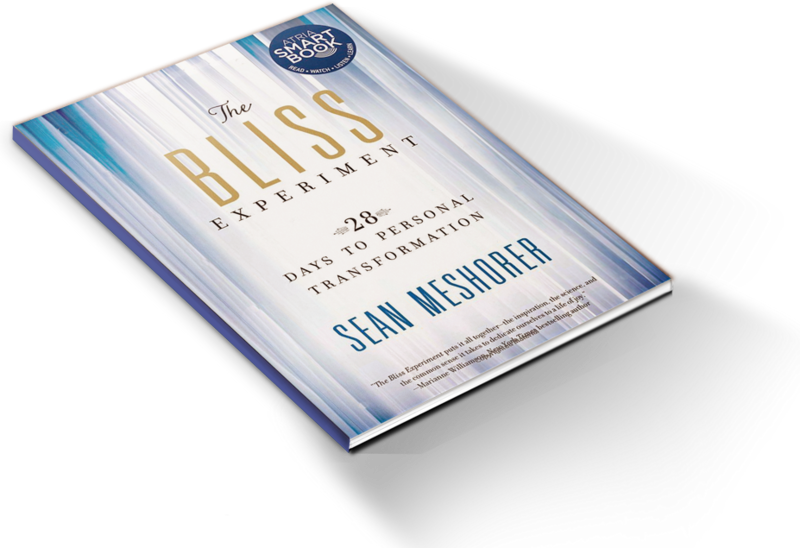 In The Bliss Experiment, I wrote about this in the chapter "Releasing the Past" and elsewhere in the book. One of the things I discuss in the book is why these techniques can be helpful in overcoming PTSD and how we can learn and practice them. This week, a new scientific study was published in the medical journal, Depression and Anxiety, which indicates this is exactly right. Performed in conjunction with the Veteran's Administration (Ann Arbor branch), the study finds that a combination of meditation, stretching/yoga, and learning how to accept and release harmful thoughts dramatically decreased PTSD and increased the well-being of the participants. 73% of patients saw a reduction in PTSD in just eight weeks, compared to just 33% of the control group that did not receive this training. Not only is that remarkably quick and effective, it's also non-invasive, non-pharmeceutical, and cost-effective to the point of being downright cheap. Best of all, these soldiers have learned a skill that they can now employ the rest of their lives in a plethora of situations. Techniques and interventions like this are the best, perhaps only, way to achieve real, lasting and deeply meaningful results. It's time we stopped thinking of meditation, spiritual acceptance, and yoga as "alternative" (or worse, "new age") therapies. These is the real stuff, that which works on the deepest levels of our being. It's drugs, traditional psychiatry, and conventional attitudes that are the more superficial "solutions" to that which ails us.